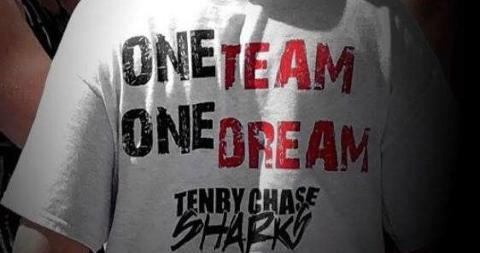 The Tenby Chase Sharks is currently a tri-county team in the C division. 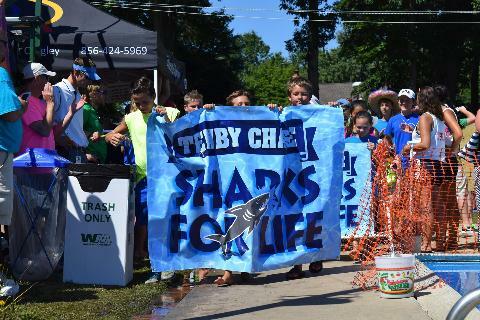 We are a competitive team that strives to balance dedication and fun. 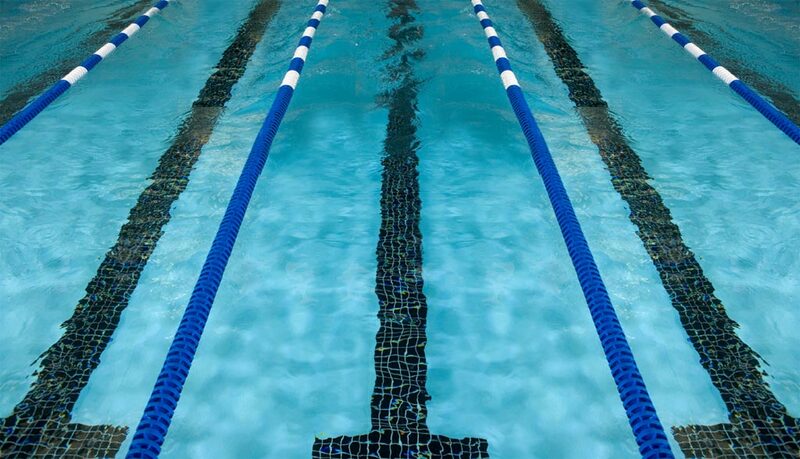 Our team is filled with swimmers of all ages and ability levels. 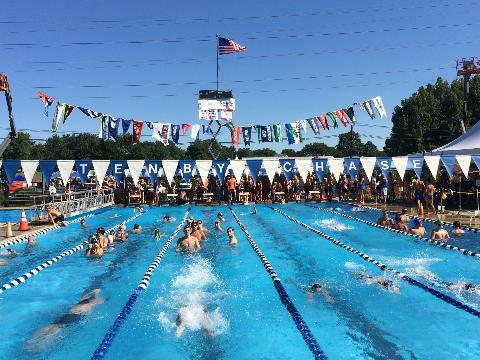 Swimming is a great way to be a part of a team but also work toward achieving some personal best times. Come check us out! You won't be disappointed!